Anne and David were both born in Tennessee and farming has always been a part of their lives. In 1993, a 50 acre plot of land in Rockvale became the building site for their current home. This hard working couple is proud of the fact that they built their home themselves. David's many years of woodworking and cabinet making certainly came in handy during the construction! They have enjoyed over 20 years of farming at this location and currently care for gardens, chickens and black angus cattle. The Walls are a hard working, devoted couple that care a great deal about family, friends, and community. Anne and David will bring their goods to Lascassas each Saturday. 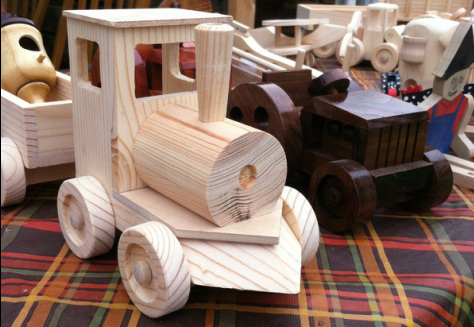 Their booth will include free range eggs, along with fresh produce and David's handmade wooden toys and crafts.